When you think of art fraud, the imagination conjures up a scoundrel duplicating a masterpiece, then selling it for a tremendous sum. But in Tim Burton’s new movie Big Eyes, art fraud takes a less grandiose path, although the money generated for the con is grand. 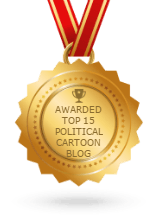 It’s a fact-based story from the 50s and 60s when those Mad Men you now see on cable television were beginning to embellish – to the ends of the earth — their tricks for media consumption. 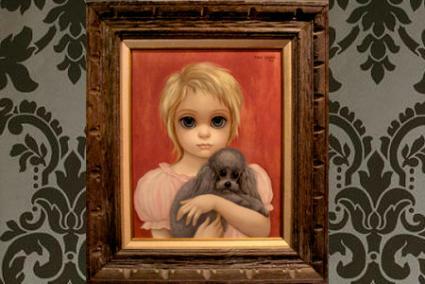 It’s not out of order to say that American artist Margaret Keane — played by Amy Adams – was obsessed, earlier in her life, with painting faces of lovely children with very large eyes. Her work was fraudulently claimed by Walter Keane — played by Christoph Waltz. Keane was her second husband. Ultimately, the big-eyed pictures were produced in mass quantity by Walter. The rapidity of which they sold is tantamount to pancakes. Keane postured as an artist himself, but was actually selling real estate at the time he met Margaret. The film carefully reveals Keane’s entrepreneurial and marketing acumen and how his penchant for delivering convincing fabrication made the Keanes a large and steady income without Margaret getting credit. This is very Mad Men, don’t you think? Moving forward, the script relates the Keanes’ heated divorce, with a further legal proceeding … more vitriolic, when Margaret publicly accuses Walter of stealing her paintings. Burton has laced his film with a good deal of amusement. Throughout, Waltz is perfect as the Type-A charlatan with Adams effectively playing a rather weepy, honest person who feels her creations are an extension of herself in the form of the second child she never had after the birth of her only offspring (a daughter) from Margaret’s first marriage. At the point when the accusations against Walter go public and a courtroom scene follows with him actually defending himself (shades of Ayn Rand’s The Fountainhead), Big Eyes gets a little cross-eyed. What sort of movie is it? Maybe Tim Burton could tell us. 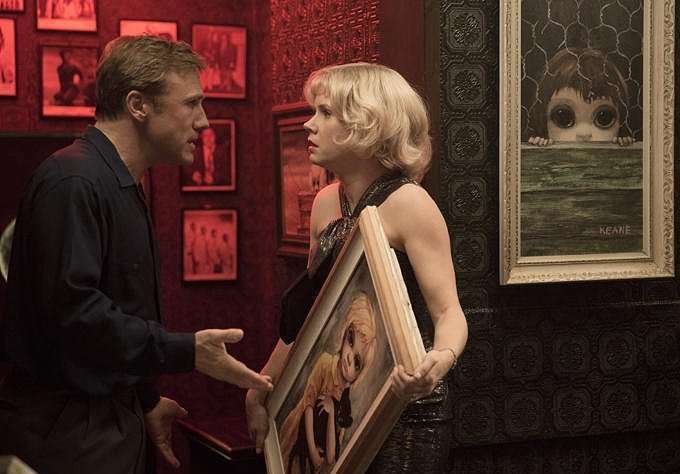 The fundamental message in Big Eyes, which is a worthy one, nearly gets lost. The status of women in those Mad Men days is brought front and center and reminds us of badgering males who diminish girls and women simply because they’re female. 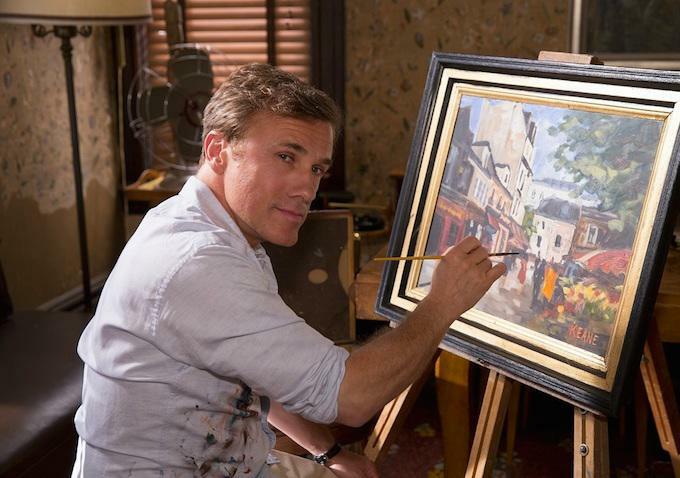 Big Eyes is light and amusing until Waltz goes nutty in his character. Maybe the actual Walter Keane was kind of nutty, but couching the picture as light comedy for most of the time then darkly suggesting that Walter might be really be demented makes for a strange brew in my cup. I did enjoy the 50s and 60s feel of the film, especially when Margaret and Walter are clubbing in San Francisco and dig the sounds of the Cal Tjader Quintet. The person playing Cal on stage is kept a bit out of focus, but the music is very Tjaderish. I have Tjader on some comfortable, old vinyl. Ripping the Headlines Today: Christmas Eve Edition!